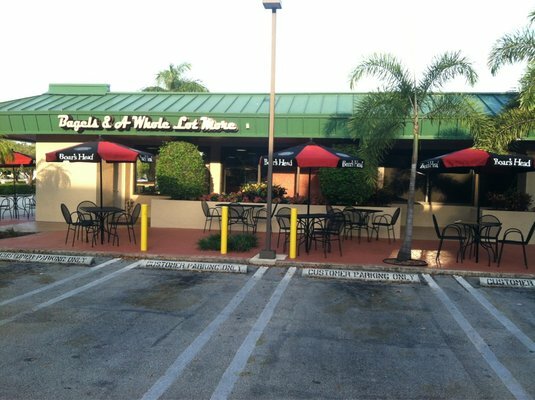 Bagel Blog | Bagels & A Whole Lot More | NY Style Bagels, Gourmet Delicatessen and Catering in Coral Springs, Florida. Featuring a full line of Homemade Salads, Wraps and Panini’s. We also feature a full line of cold cuts and cheeses by the pound, and over a dozen varieties of fresh, Kettled Boiled, classic NY style bagels. All of our sandwiches, salads, and beverages are quickly made-to-order by our friendly staff — so that you can get on your way, without delay. If you are looking for a change from the corporate restaurant chain, then you found the right place. We welcome you to our Family Owned and Operated Bagel Restaurant like you’re one of the family. Check out our full catering menu ! Whether it’s a small business breakfast, or a full family gathering, we can provide everything you need for a hassle-free event.